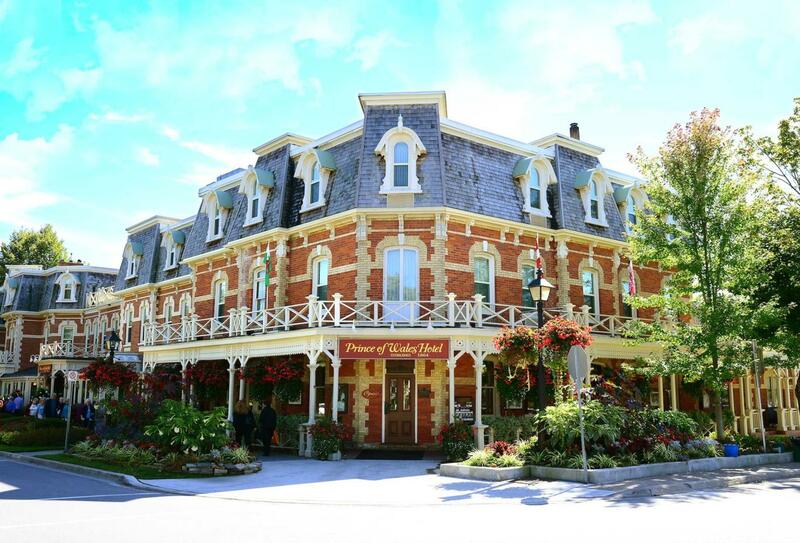 Prince of Wales is an elegant Victorian hotel with modern comforts on the main street in the heart of Niagara-on-the-Lake. Amenities include an indoor pool, fitness centre, sauna and spa as well as lots of activities to help you feel healthy including Aqua Pilates, Cardio and Yoga. 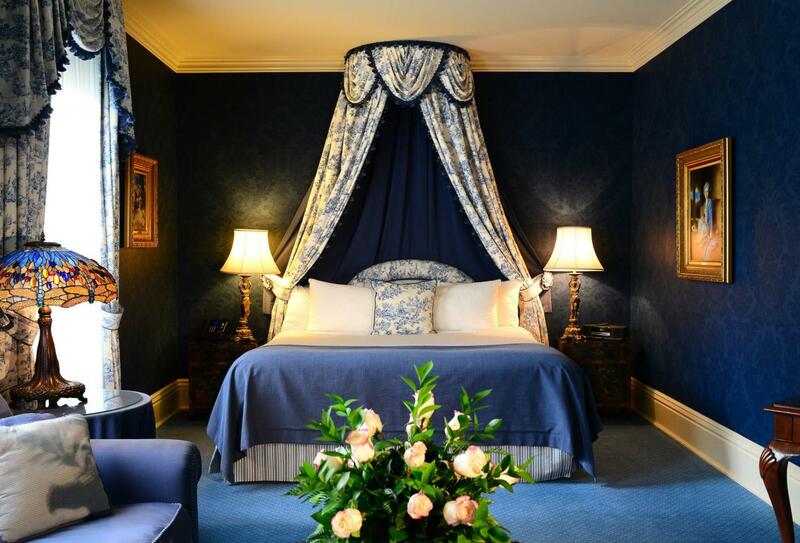 Each room and suite exudes elegance with detailed ceilings, unique furnishings and ornate Victorian design and are the perfect blend of historic beauty and modernity. Then there’s your beautiful surroundings whether that be the charming boutiques and historic architecture of Niagara-on-the-Lake, rolling hills of Caledon or the renowned theatre culture of Stratford, if you’ve come for culture and beauty you’ve come to exactly the right place. Enjoy romantic ambience and varying layouts ranging in size from 32sqm-51sqm in the main hotel or adjacent studio and court buildings in the Deluxe Guestroom which also offers the choice of a king, queen or 2 double size beds and a stunning gas fireplace available in most rooms. Cocooned in elegance and comfort this home away from home is great for couples and families. 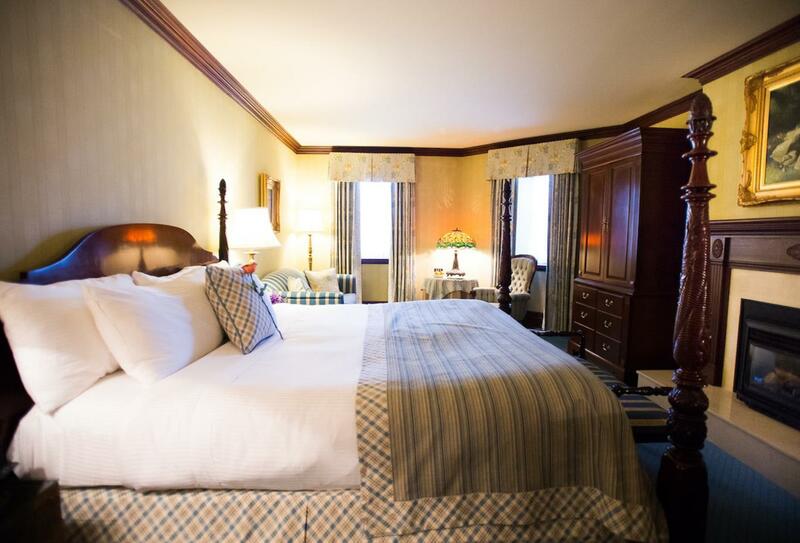 Located in the main hotel or adjacent studio and court buildings, the Premium Guestroom offers timeless luxury whether unwinding in a premium jetted tub or beside the warmth of a stately gas fireplace. These rooms range in size from 42-64sqm with most offering spacious and comfortable sitting areas. 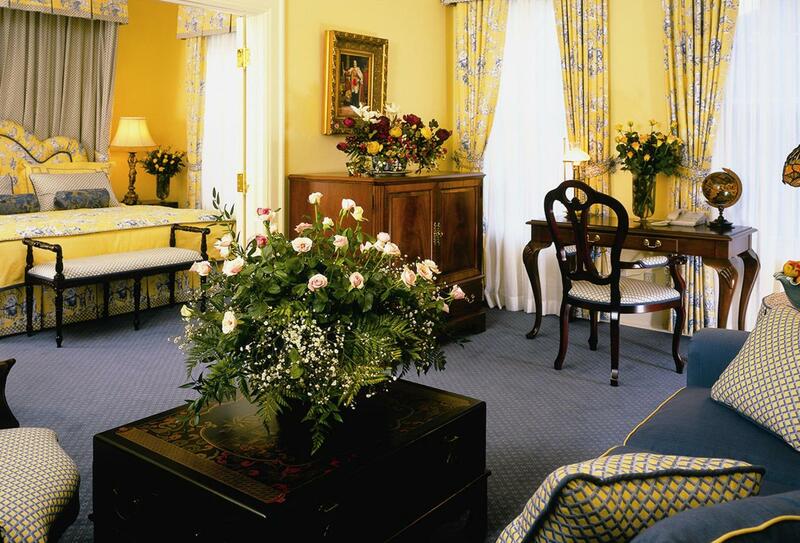 You’ll be delighted with the extra details and unique Victorian décor of your suite whether in the main hotel or adjacent studio and court buildings. Unwind in the jetted tub or lounge room of the most luxurious and spacious accommodation at the hotel. Lavishly appointed and configured with either a spacious open concept layout or a more formal two room configuration with anywhere from 51-69 square metres of grandeur. 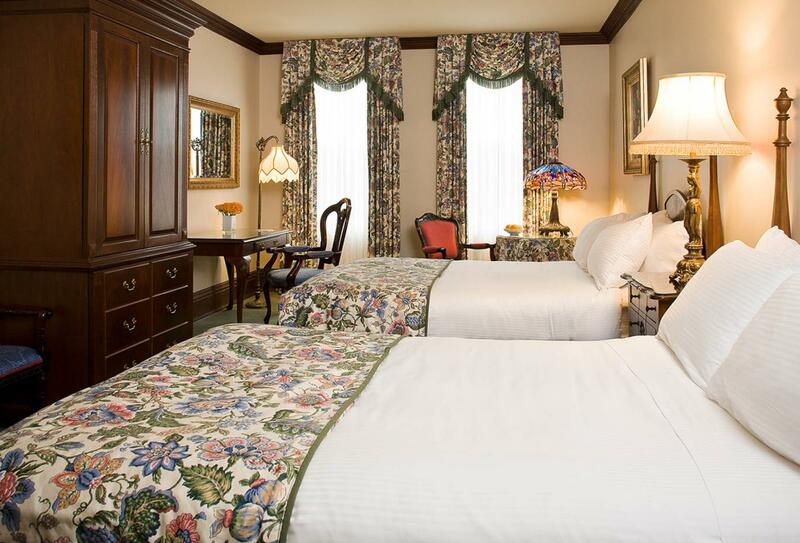 Located outside of the main building and defined by regal décor, this richly appointed room is decorated with individual fabrics and tapestries indicative of the Victorian era and offers one king or two double size beds. 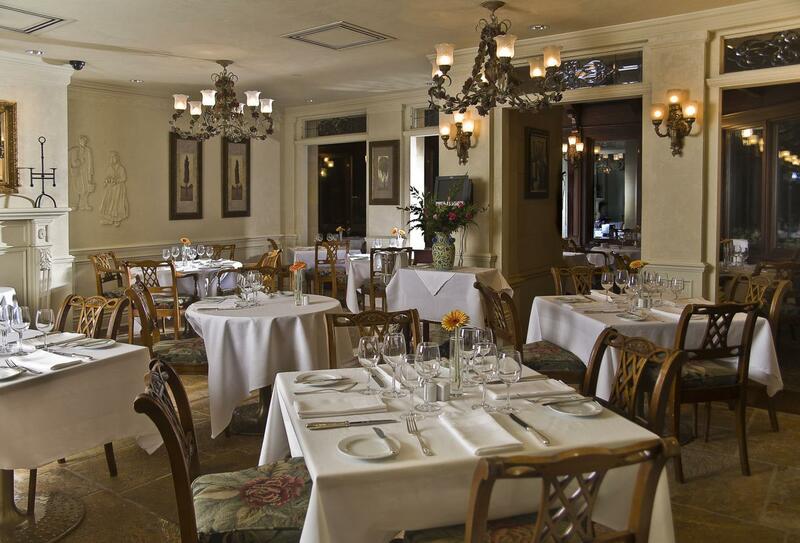 Enjoy the best of Wine Country cuisine with dishes steeped in the traditions of France. This epitome of luxury features panoramic windows that capture picturesque views of Simcoe Park. Culinary finesse fuses with exceptional service offering seasonal menus inspired by a passion for fresh. Escabèche has been honoured by Wine Spectator for having one of the most outstanding restaurant wine lists in the world which Sommelier Fred Gamula will skilfully guide you through. 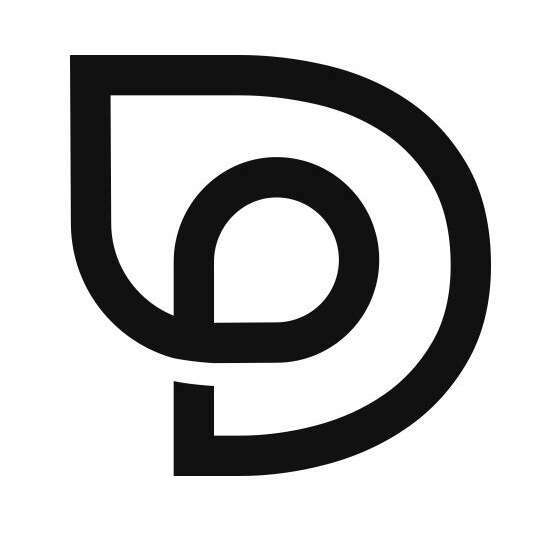 Come and overwhelm your senses with bursts of fresh flavour in this four diamond restaurant where chefs seamlessly blend classical cuisine with innovative principles to create a captivating adventure of appetites. Breakfast is served 07.00-11.00, lunch 12-14.30, dinner 17.30-21.00 (17.00-21.30 on Friday, Saturday and Sunday) with Victorian Breakfast Brunch 08.00-Noon on Sundays. Enjoy exceptional gourmet pub food and a fine crafted collection of cocktails in a comfortable lounge atmosphere as you gaze out onto the liveliest cultural corner in town at this sophisticated pub with Victorian flare. Open daily 11.00-23.00 (until 01.00 on Friday and Saturday). Live music every Friday and Saturday 20.00-23.00. The Drawing Room Tea Room invites you to enjoy Victorian elegance, ornately decorated tea sets and over-the-top royal treatment alongside tasty scones, artisan cheeses, sparkling wines, finger sandwiches, delicate desserts and morning mimosas. Rediscover the attention-to-detail that defined a more elegant era and delight in quality time with friends and family in an atmosphere of high taste. Open daily 12.00-18.00 (with last seating no later than 17.00). Prince of Wales is on the main street in the heart of Niagara-on-the-Lake, 31 kilometres from Niagara Falls International Airport.